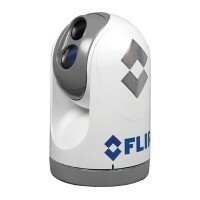 FLIR Marine Cameras	There are 20 products. 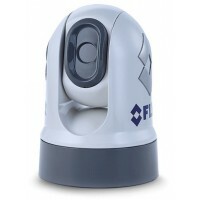 M-324L, NTSC.Includes dual payload camera w/ 320 x 240 pixel thermal sensor and low light imager, Joystick Control Unit, wide angle lens, weather proof ethernet coupler, 25' ethernet cable, mounting hardware, and user's guide. 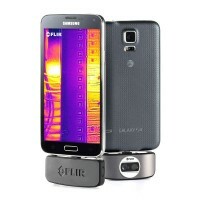 MFG#: 432-0003-11-00*THIS ITEM IS DISCONTINUED. 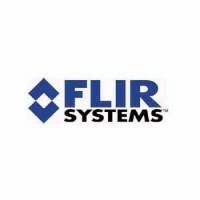 PLEASE CHECK ALL OUR AVAILABLE FLIR CAMERAS HERE! 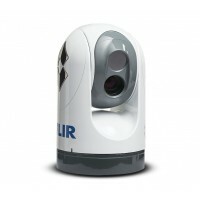 M-625L, NTSC.Includes dual payload camera w/640 x 480 pixel thermal sensor and low light imager, Joystick Control Unit, weather cover, weather proof ethernet coupler, 25' ethernet cable, mounting hardware, and user's guide. MFG#: 432-0003-11-00*THIS ITEM IS DISCONTINUED. 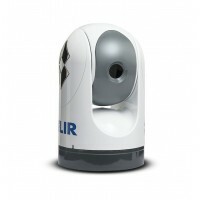 PLEASE CHECK ALL OF OUR AVAILABLE FLIR MARINE CAMERAS, HERE! 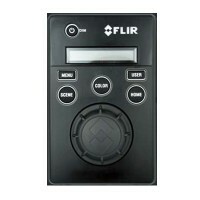 M324 M-Series IR Camera MFG#: 432-0003-11-00*THIS ITEM IS DISCONTINUED. 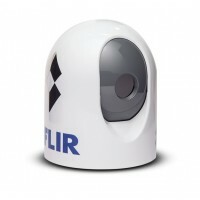 PLEASE CHECK ALL OF OUR AVAILABLE FLIR MARINE CAMERAS, HERE! 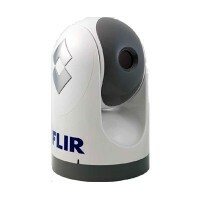 M625XP M-Series IR Camera MFG#: 432-0003-11-00*THIS ITEM IS DISCONTINUED. 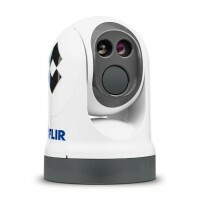 PLEASE CHECK ALL OF OUR AVAILABLE FLIR MARINE CAMERAS, HERE!